Women’s basketball player Shaquita Lee looks to pass the ball after being trapped by two Harper College opponents. As North Central Community College Conference play began with the calendar new year, Madison College women’s basketball got the ball rolling in the wrong direction with back to back losses. However, in a similar manner to the way they began the season three months ago, they are back on the path to success. It cannot be ignored that the start to conference play began against a No. 7 Joliet Junior College and a No. 5 Rock Valley College, so perhaps the unranked WolfPack’s double-digit win streak going into the new year was doomed to end. These games finished with Madison College losing, 90-78, to Joliet and 88-66 against Rock Valley. Regardless, the losses mark just the second time this season that the ‘Pack have dropped any games. They have since bounced back to win the most recent two games against Harper College and the College of DuPage, both of which had 25-plus margins of victory. With the excuse of playing ranked teams out of the way, in a manner that mirrors the beginning of the season, these losses could also be attributed to the locker room needing to mesh once again. 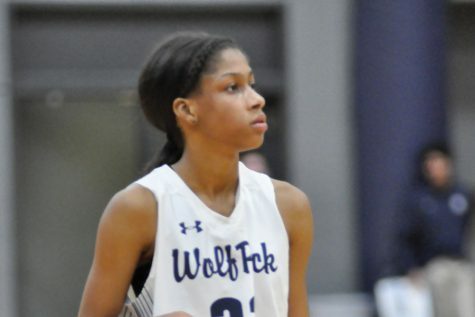 Sophomore transfer Shaquita Lee, who was an addition to the Madison College roster over the semester break from Sauk Valley Community College, scored 28 of the ‘Pack’s 78 points in her debut game against No. 7 Joliet. She was only edged out by Aniah Williams, who had 32 points of her own. Lee also clocked 34 minutes on the floor, only surpassed by Tianna Sackett’s 35 minutes. While Lee is obviously a scoring threat and an asset to keep on the court, defensive success is something that only comes with game time and experience with teammates. Furthermore, communication on the court is essential, and is also something that takes time to perfect. This is evident in the fact that Joliet Junior College were able to grab a whopping 70 rebounds, more than half of which came on their offensive end. This led to a 27-7 margin of second chance points in favor of Joliet, who also dominated in the paint. 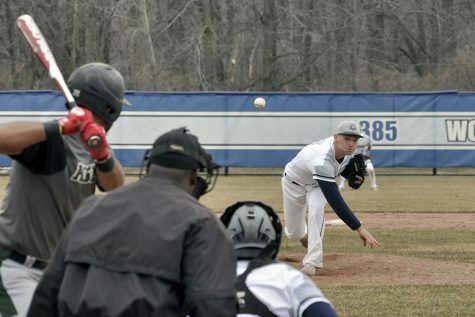 Madison College’s second conference game went in a similar manner. The ‘Pack came out strong against the 5th-ranked Rock Valley College, but they were inevitably bested by a team with superior offensive firepower. They did slightly better compared to the previous game in terms of rebounding, but were still bested in the category 50-35. The RVC Golden Eagles shot 46 percent from the field compared to the WolfPack’s 38 percent. 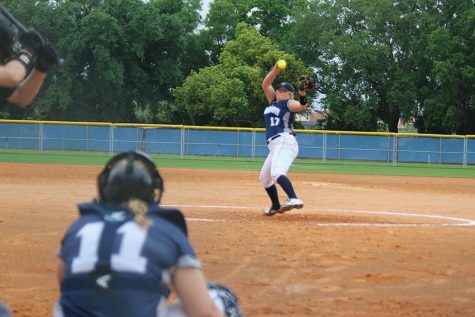 The Golden Eagles also got the better of Madison College in the turnover category, 22-8. Aniah Williams again led the ‘Pack with 29 points. 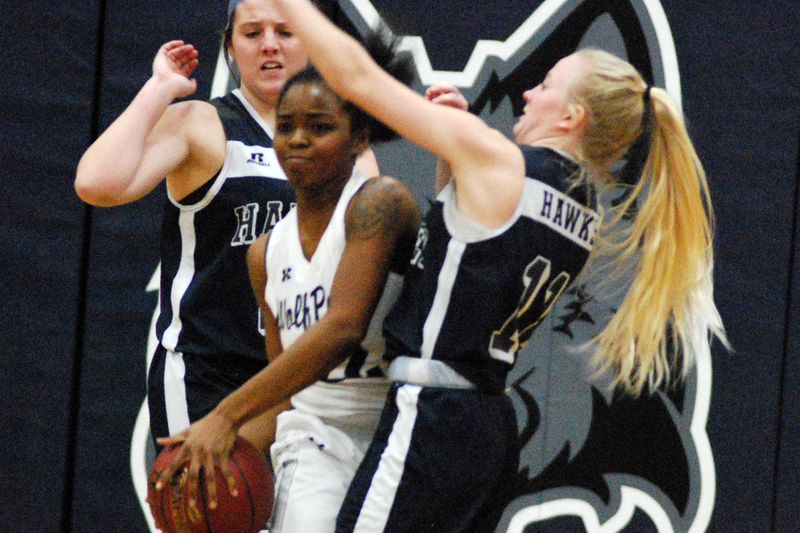 Madison College would turn things around when they hosted Harper College, and it would be newcomer Shaquita Lee to lead the ‘Pack to a runaway 82-53 victory. She recorded team-bests in points (30), rebounds (11), assists (7), and steals (6). The team went 52 percent from the field, which was their best performance of the season to date. They dominated every quarter, and ultimately coasted to victory. Although the WolfPack went just 2-11 from three point range, they dominated the paint with a 46-22 margin. Williams also gave another stellar performance during which she scored 25 points. Maintaining momentum, the WolfPack took another important victory beating the College of DuPage 68-42 to get back to a .500 record in conference play. Again they won every quarter, and maintained the lead the entire game after Aniah Williams set the tone with a three-pointer just 8 seconds in. Williams led the team in scoring with 25, grabbing her fourth consecutive game in which she reached the quarter-century mark. Shaquita Lee put up big numbers of her own once again, scoring 19, dishing out 7 assists, and grabbing 9 rebounds. Sophomore Caitlyn Gilbertson recorded season-highs of 14 points and 12 rebounds to get her first double-double since conference play began. Madison College will end their road trip with a rematch against the Joliet Junior College Wolves on Saturday, Jan. 26 before Rock Valley College comes to Madison on Wednesday, Jan. 30. Both games will be an excellent opportunity for the ‘Pack to prove that they can compete against the big teams of the conference.